Birthing an Herbalist in 13 Moons ~ Lesson 3 ~ Tucking In The Seeds. Exhaling Prayers of Beauty. Urinary Tract ~ Common Ailments & Diseases ~ More Science! Birthing an Herbalist in 13 Moons ~ Lesson 10 Thickening Branches. Thickening Roots. Birthing an Herbalist in 13 Moons ~ Lesson 13 ~ Birthing the Seeds. Birthing Ourself. 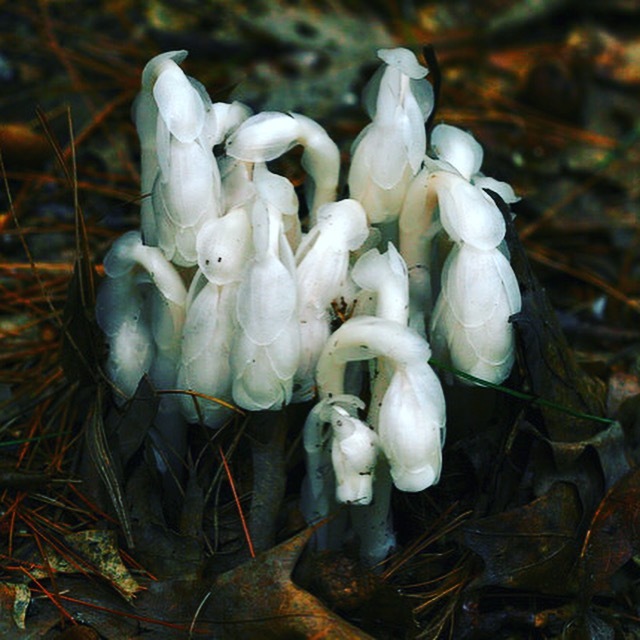 Indian Pipe - as a flower essence is 'The medicine carriers medicine' for healing the healer.